​What is a freelance ninja? Hmm, a freelance ninja. I know, it's a crazy concept, but it made you stop long enough to find out why so I am obliged to try to explain it. I'm more of what you would call a freelance writer who can churn out content rather quickly. Ninja fast as I like to say which is where the ninja part fits in. I bet you didn't see that coming. See? That's more proof of the ninja connection. Okay. I admit it, the ninja part is a bit of a stretch. Well, quite honestly more of a gimmick. Did I mention I've spent most of my life in marketing? Ah, you didn't see that one coming either, did you? Well, now you know. I am a writer. I have been writing freelance web and blog articles and content since January 2014. It's a career for me and I enjoy being able to assist website owners in filling their pages with content that is related to their specific needs. So far, no one has requested ninja articles but there's always that chance. There are several ways to reach me but probably the most reliable, and most likely I will respond to, is via e-mail. You can send an e-mail to me at looseink@gmail.com. If you'd like to follow me online there are a number of ways to do that. ​I have a few Facebook Pages including Looseink Freelance Ninja and JamBusters! You can also find me on Twitter at looseink and JamBusters! I welcome you to join me on any of these social media platforms. Each of these websites contain blogs I update regularly. One of the 'extra' online activities I have been involved with is podcasting. It took me awhile to get interested to the point where I thought I could produce informative and effective podcast episodes. I figure if I can do it, so can you and I'll even teach you how! In this eBook I show you that it is easy to begin podcasting for under $100. I share with you tricks and secrets on how to produce simple and regular podcasts. I even help you to come up with ideas and undercover the mystery around podcast hosting. 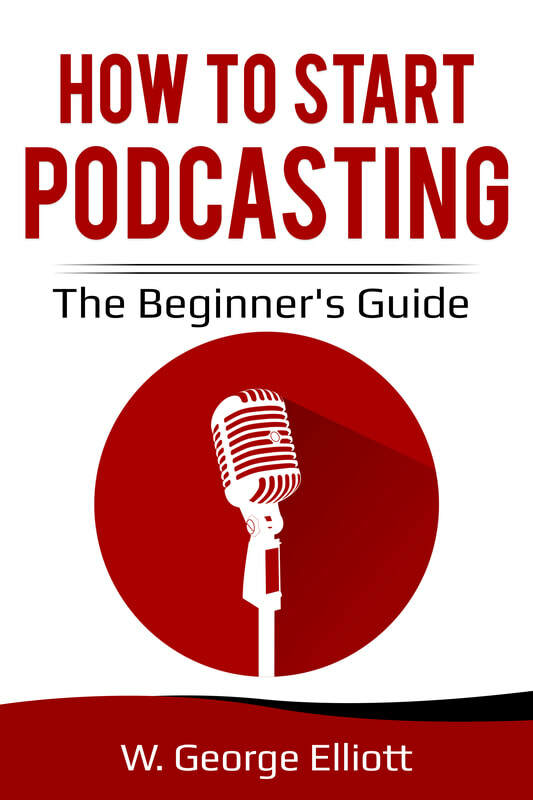 Titled, "How To Start Podcasting: The Beginner's Guide," this may be the only guide you will need to launch your own podcast channel for a nominal cost. If you have opinions and want to share them, podcasting is a great way to do that. Published in December 2018, download your copy for just $2.99 USD from Amazon.